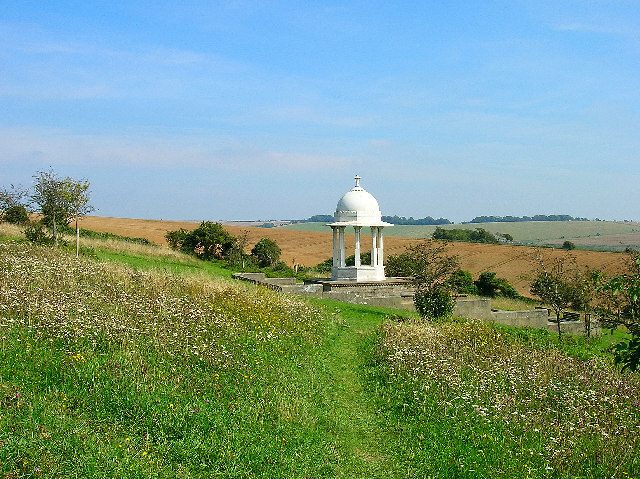 Parkwood is surrounded by a rich network of Public Footpaths and Bridleways. 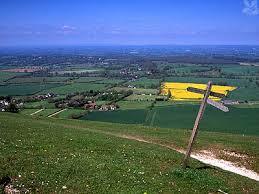 Parkwood is in the Sussex Weald; mainly flatter ground, on clay, with cultivated fields and woodland. 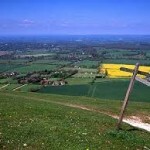 A couple of kilometers to the south is the chalkland of the South Downs and the South Downs Way (‘SDW’). Both present different challenges, depending on the weather and the navigation skills of the party. 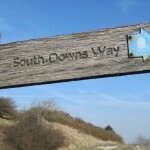 The paths are generally well-defined on the Downs, and from the South Downs Way there are lovely views to the English Chanel and (to the north) the Sussex Weald. 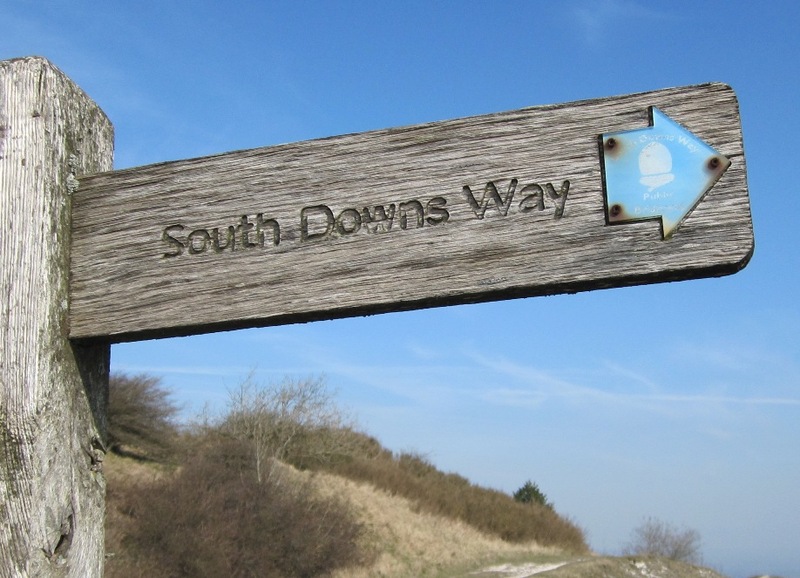 The SDW is exposed to the wind and weather, and the choice of routes and direction is important. Navigation in the weald can be challenging, especially into the summer when hedges and footpaths are overgrown and the signs often obscured. There are many small villages and country churches to be found in the weald, and this can be an interesting and rewarding area in which to walk. 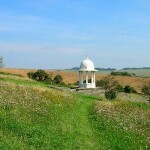 This is ideal country for Adventurous Training, D of E Expeditions, etc. There is public footpath leading south less than 100 metres from the entrance to Parkwood at TQ258137 / TQ2589613746. We advise caution in crossing the A281 because the traffic is often very fast along this stretch of the road. The use of a crossing supervisor wearing hi-vis clothing is recommended for groups of young people. 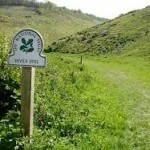 Access to Devils Dyke and the South Downs Way is via Poynings Grange Farm, Grange Lodge Cottages, and Poynings Village, and does require a short distance of road-walking between Grange Lodge Cottages (TQ261126) and the footpath at TQ261123, however this is a minor road with a grass verge. The footpath leading north is immediately adjacent to the entrance to Parkwood, and goes north-west to the B1117 at TQ269148. It is safe to road-walk east to cross the slip-road at TQ271150 to gain access to the footpaths to the north. On no account should Leaders allow anyone to walk along the A281; this is a ‘fast’ road and therefore can be very dangerous to pedestrians. Walking / pedestrian access should always be via the Public Footpaths. 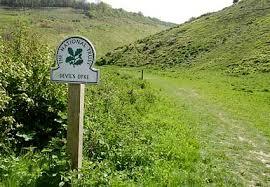 Only use properly marked footpaths and bridleways and follow The Countryside Code. Please be especially careful to stay on the marked Public Footpath that crosses the land adjacent to Parkwood; we want to stay on good terms with our neighbours! This is a good place for a Hike Checkpoint as it can be reached by road. There is an outside Tap and a Toilet available for walkers. There is also a small cafe – useful whilst waiting for hiking teams to arrive! For more information on routes for circular hikes, contact the Booking Secretary.